Showing results by narrator "Paul Thornle"
The Stunning conclusion to the Crown of the Blood trilogy. Ullsaard rules the known world. All are subject to his will. Yet even as another king bows before him, there are those who would wrench his empire from beneath him. 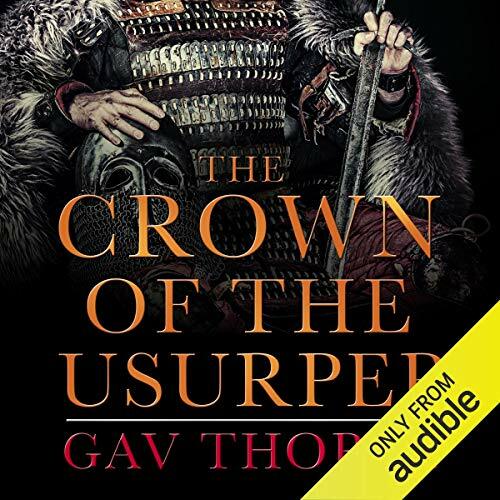 Gav Thorpe works from Nottingham, England and has written more than a dozen novels and even more short stories. Growing up in a tedious town just north of London, he originally intended to be an illustrator but after acknowledging an inability to draw or paint he turned his hand to writing.